“It’s beyond my words to describe your mother’s courage and determination – I was so astonished to find out what your mother had to go through when she was only 10 years old. Your mother and my mother displayed so much fortitude …I must say there were undoubtedly many strong-willed ladies during that trying time in Manchuria. Both our mothers went through such hardships in Manchuria and against all odds returned to Japan, your mother responsible for protecting her little brother and my mother caring for four of us children. How thankful I am! It is evident both of our sweet and gentle mothers in fact possess true grit. I am doubtful that any present 10-year old child can survive what your mother has experienced. 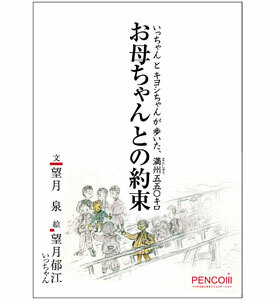 I hope your book will be read by as many people as possible, especially younger generations. The great thing about your book is that it’s very easy to follow as it’s simple and clear. Another special thing about this book is that each family member contributed on making this book and it’s a very rare product. He is the author of “Escape from Manchuria.” A drama was broadcasted in Japan this year based on its Japanese version. 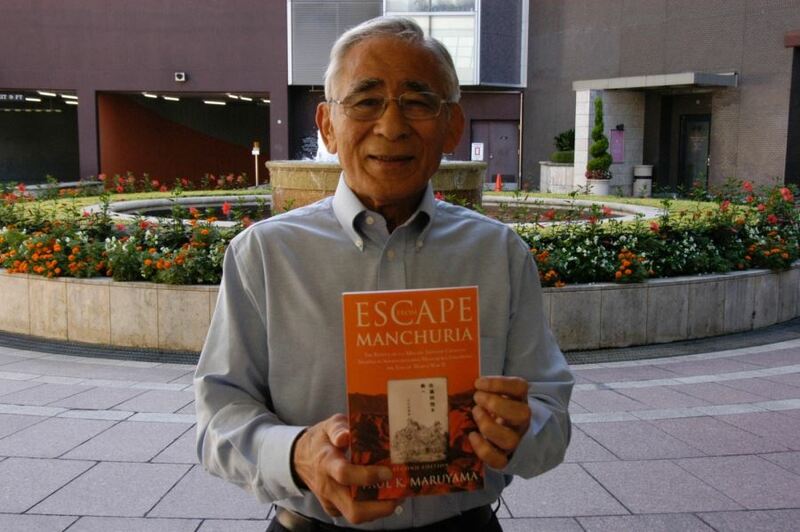 Mr. Paul Maruyama’s father, Mr. Kunio Maruyama, was one of the three brave men. Neither my mother nor I knew about this rescue mission until we watched this drama several months ago. 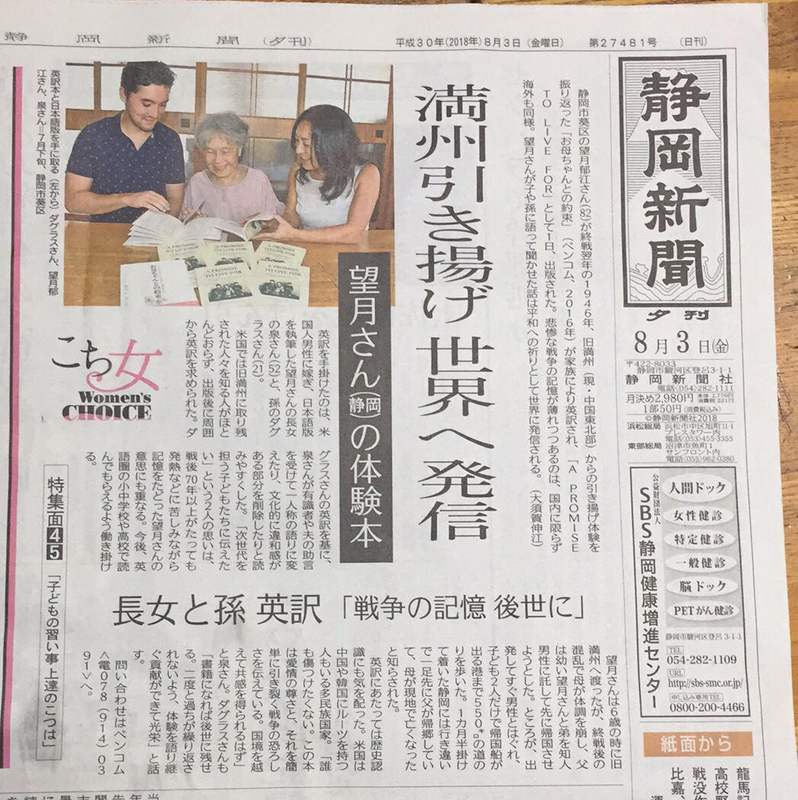 We decided to send Mr. Maruyama our book, in both the Japanese and English versions to show our deepest appreciation because If it wasn’t for Mr. Maruyama’s father and the two other men, my mother and her family may not have been able to return to Japan. 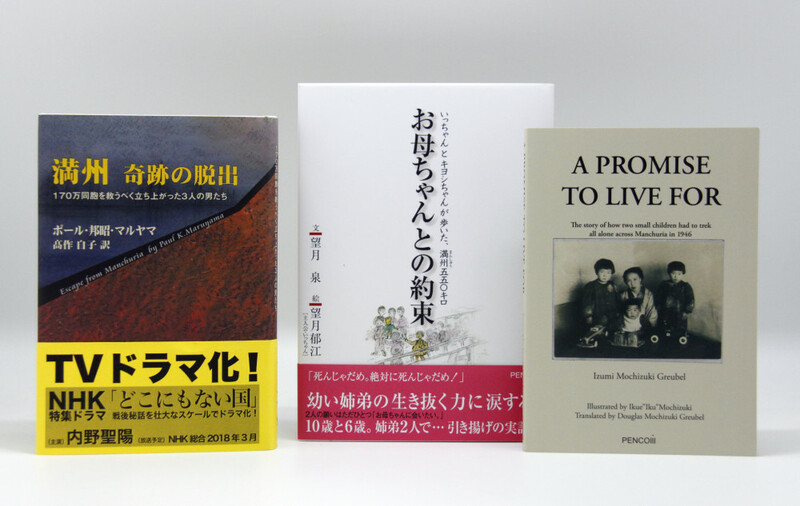 Soon, I received an email from Mr. Maruyama with his comments about the book as well as his thoughts about war. With Mr. Maruyama’s permission, I would like to share some parts of our email exchanges. 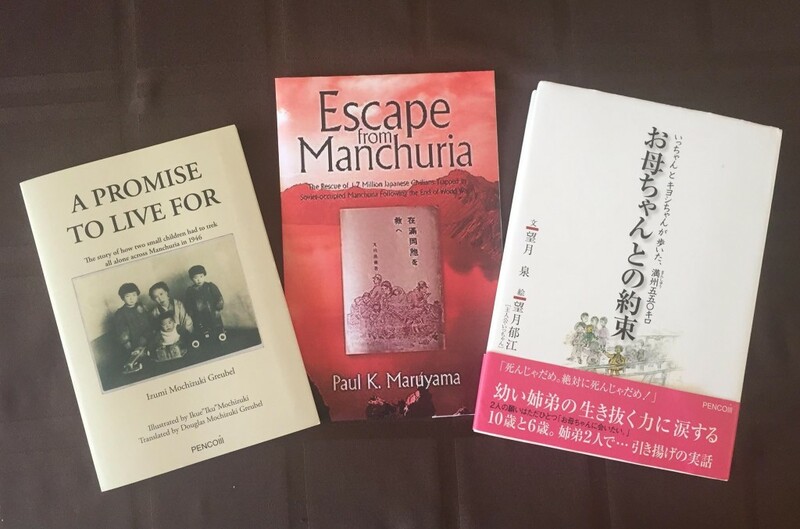 I’m so honored to receive such wonderful words from Mr. Maruyama…his gentleness and thoughts toward war came straight into my heart. I wish I could hop on an airplane to visit Mr. Maruyama right now! Thank you so much for being a part of my mother’s and my life, Mr. Maruyama. We are very grateful. 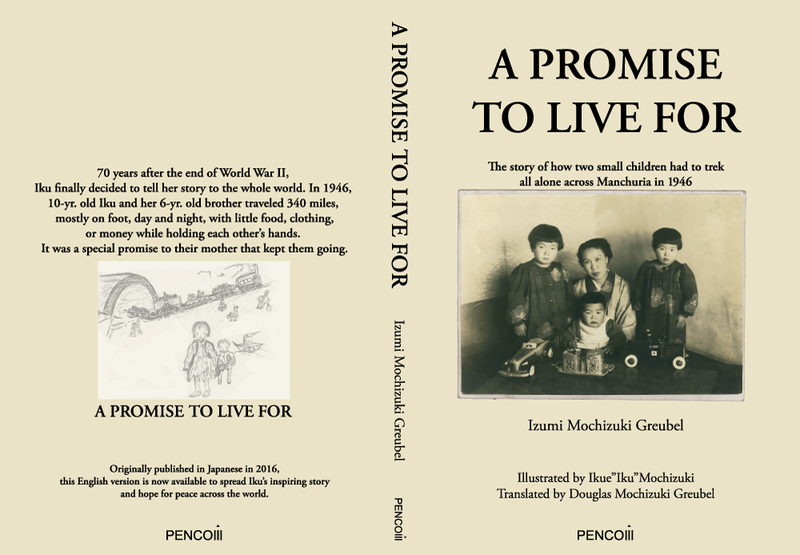 publisher Yukimi Masuda / Pencom Co., Ltd.
“A Promise To Live For” is a true story I wrote based on my mother’s childhood experience. 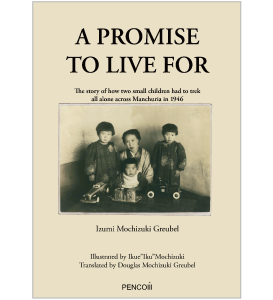 My mother, born in 1936, was 10 years old when she and her 6-year old brother had to trek 550 km (340 miles) by themselves in Manchuria in order to go back to their homeland in 1946, one year after World War II concluded.